GN vibration screen, hydro cyclones and decanter centrifuge are widely used in the mining industry for extractive processes of minerals, raw materials and ores. The separation equipment of from GN Solids Control is for different solids separation to clarify minerals or recycle water. 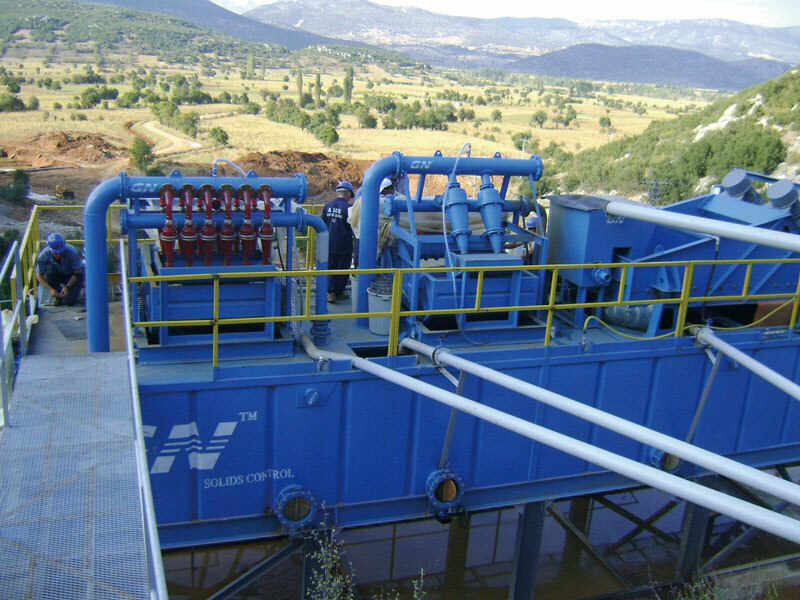 GN vibration screen, hydro cyclones and decanter centrifuge are widely used in the mining industry for extractive processes of minerals, raw materials and ores. The separation equipment of from GN Solids Control is for different solids separation to clarify minerals or recycle water. 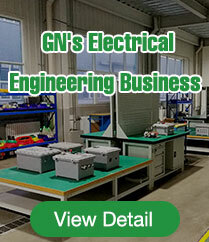 GN separation technology has been applied world widely to support the mining industry. Our customer uses our separation equipment to increase their profits and optimize their procedures with smart solutions. Many different Ore processing like gold and silver, Lanthanoids, lead and zinc, nickel and copper, platinum are suitable to be processed with GN separation equipment. The ore processing operation varies for different clients, but the separation or clarification is highly important. Especially in the production of precious metals and non-precious metals. Among the separation equipment for ore processing, the GN decanter centrifuge is the key equipment for the performance. GN decanter centrifuge is key equipment for processing different types of minerals include: Calcium carbonate, Zinc sulphate, Aluminium hydroxide, Kaolin, Barite Titanium dioxide etc. 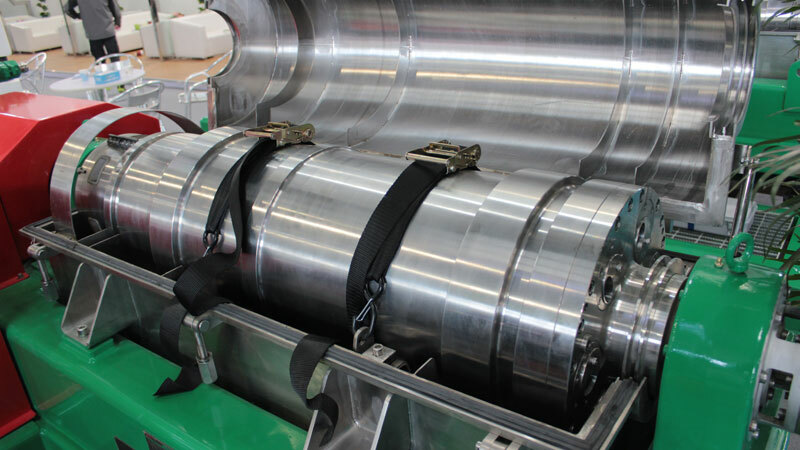 More options of equipment from vibration sieve to hydrocyclones to decanter centrifuge. Super wear protection by tungsten carbide or special ceramic. 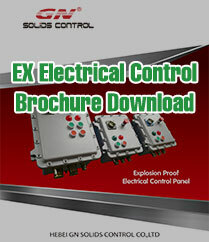 PLC and HMI smart control allows clients to continuous and fully automatic operation to save manpower. Cost effective solution to specially designed for your project to produce high quality and purity of the end product. Energy saving, less foot print, environmental friendly. Sample testing services to select the best solutions for your application.